Every once in a while, a quick decision is made to store data in a comma-separated fashion, and the SQL analyst is left to pick up the pieces during analysis. 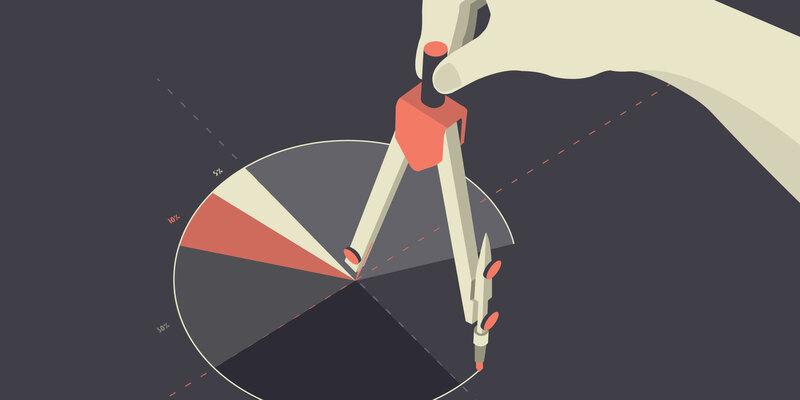 Let’s say we want to do a simple analysis: Which users receive the most dashboards by email? If we’re using Postgres, regexp_split_to_table comes to the rescue. MySQL users, however, are in the dark. In this post, we’ll show how to split our comma-separated string into a table of values for easier analysis in MySQL. The next thing we’ll want to do is create the structure of our resulting table. We need a row for each email address in each list. Let’s take this in pieces. First is char_length, which returns the number of characters in a string. replace(email_recipients, ',', '') removes commas from email_recipients. So char_length(email_recipients) - char_length(replace(email_recipients, ',', '')) counts the commas in email_recipients. 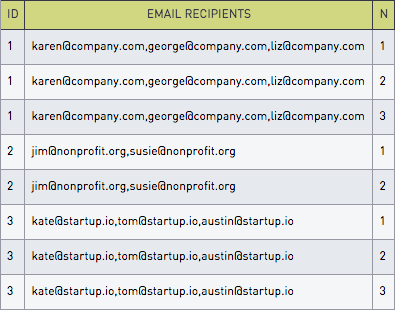 By joining on the number of commas >= n - 1, we get exactly the number of rows as there are email_recipients! We now have the list duplicated exactly the right number of times, and as a bonus, we have a column of numbers that we can use as an array index! substring_index returns the substring starting or ending at the i’th occurrence of the specified delimiter, where i is the third argument. We use it once with n to find the nth comma and select the entire list after that comma. Then we call it again with -1 to find the first remaining comma, and select everything to the left of that. With this combination, we find the whole string between the nth and (n+1)th comma. That’ll be the nth email recipient! 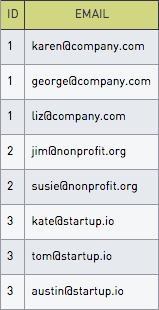 Now that we have our data schematized, a simple group-and-count can tell us who the top users of the email feature are! As we can see, Joel is leading the pack!